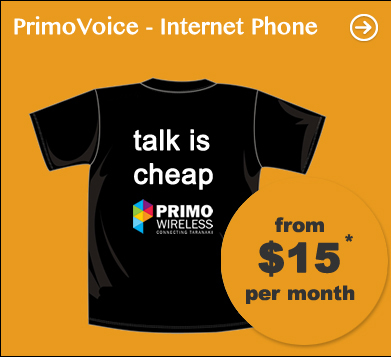 To get your $50 credit, all you have to do is get your mate to sign up to connect to PrimoWireless. Rob McEwan, Director Business Computing Services, Baker Tilly Staples Rodway likes PrimoWireless. 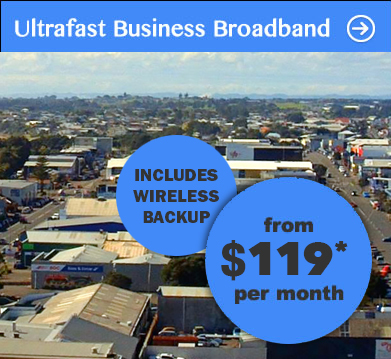 We're bringing Ultra Fast broadband services to Taranaki businesses, homes, farms and schools, so you can work, play and do more online at the same time. 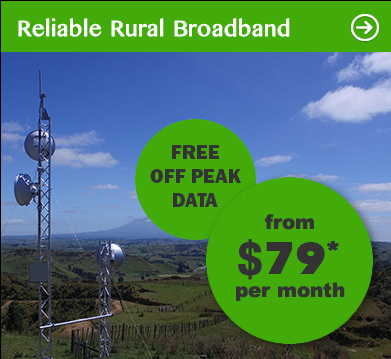 What sets us apart from the other Telcos is that we're 100% Taranaki owned and operated and we have a team who cares about making sure you get the best broadband solutions for your home or business. We can be contacted by phone, email or by calling into our office. 9am till 5:30 pm, Monday to Friday.